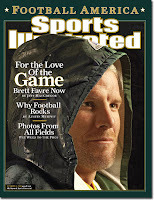 Whether or not 2007 is Favre’s last season remains to be seen. But as always, win or lose, it’ll be priceless to watch him play. I put together this list of Green Bay Packers who have appeared on the cover of Sports Illustrated. I'm happy to share it here. Locker Room Scene — 1963 or ’64? A life-long Green Bay Packers fan, shareholder, and season ticket holder who lives in Illinois... 208 miles from Lambeau Field. 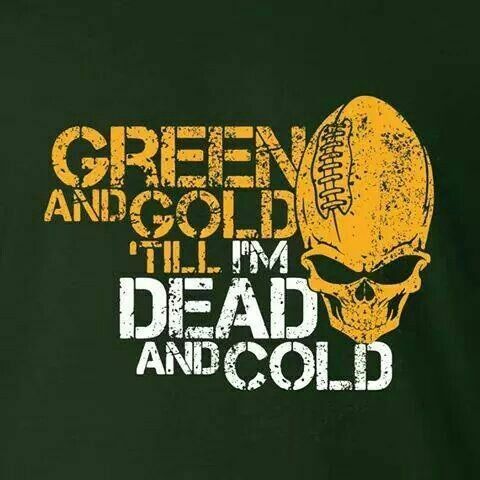 Packerville, U.S.A. exists to share the experience of being a Green Bay Packers fan with other fans around the world. 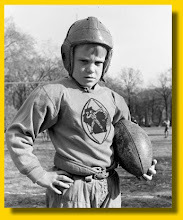 Some readers may never get to a game, or to Green Bay, or even to the United States. 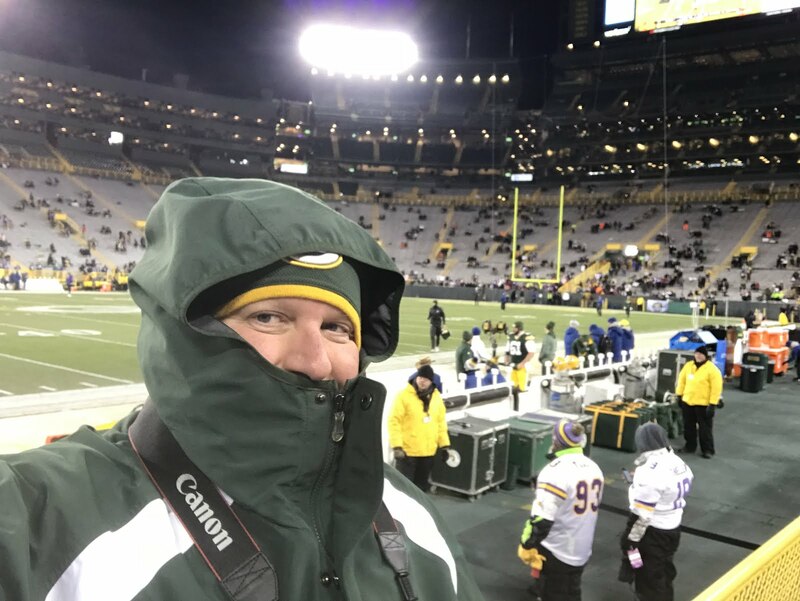 Our posts are for those fans — letting them experience what it’s like to be a season ticket holder, a shareholder, and to live (part-time) in Green Bay, Wis.